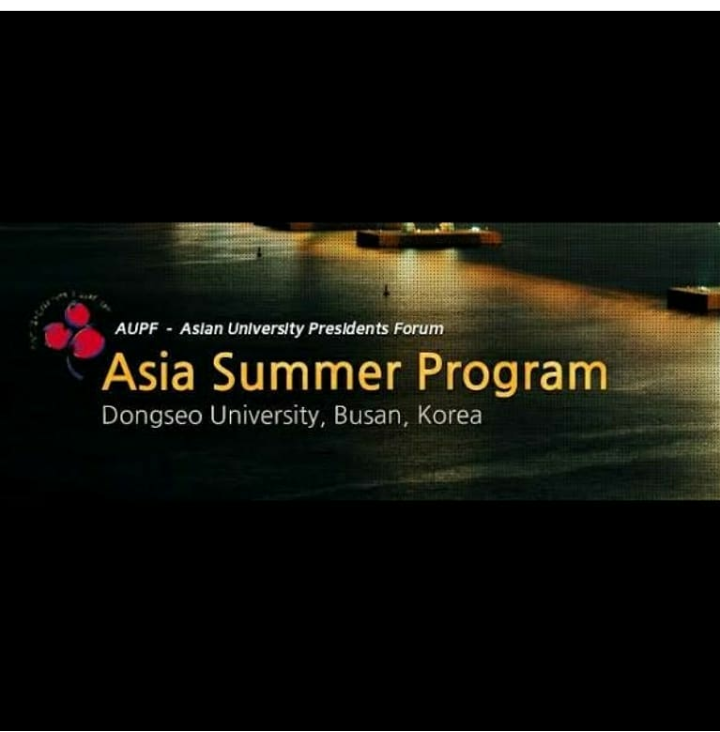 Here is an official invitation for all of you guys to participate in the 2018 Asia Summer Program (ASP) that will be held at Dongseo University, Busan, Korea on July 9-27, 2018. Do not hesitate to contact us io@unika.ac.id for further information! Let’s be part of the world, be a student exchange!